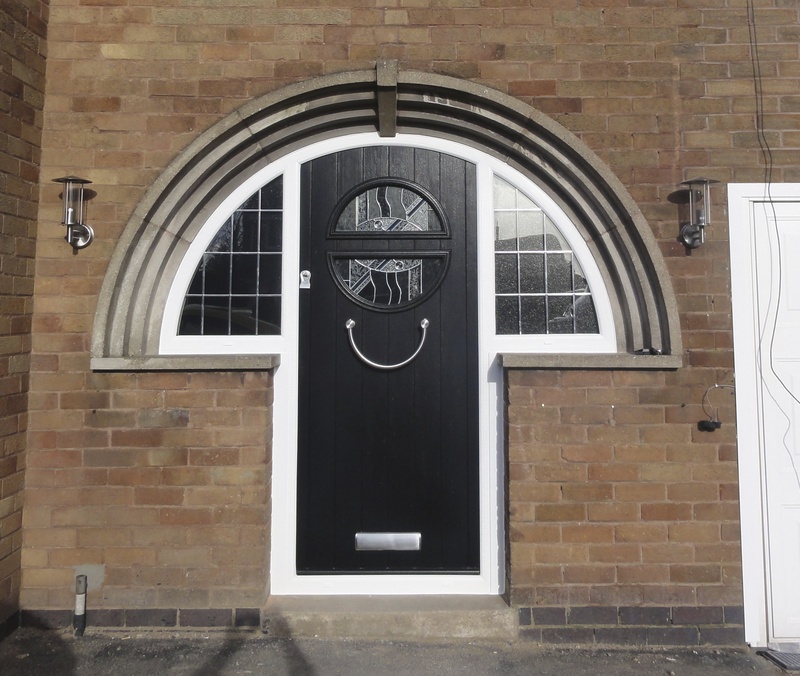 Here at Windowfix, we design, supply and install a selection of high quality doors across Leicester and Hinckley aimed to compliment the home, your lifestyle and offer security. 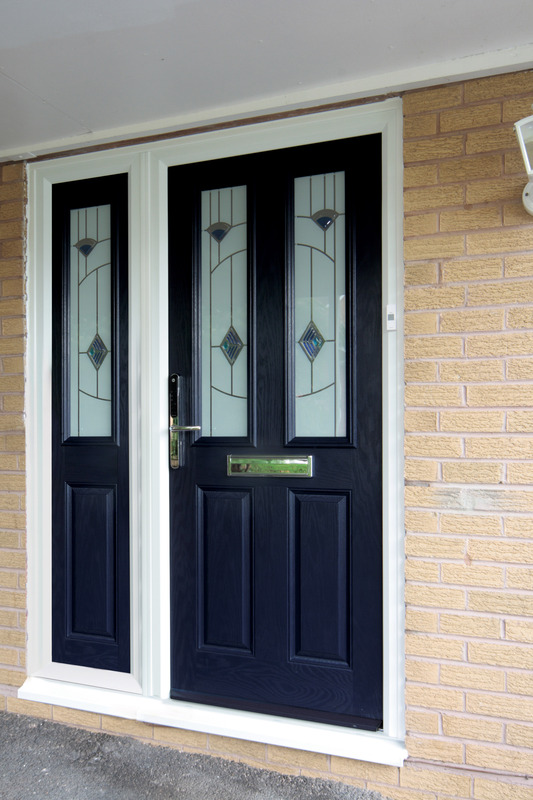 Fitted with the highest specification multi-point locks, our doors are expertly manufactured to suit all types of properties and functions. 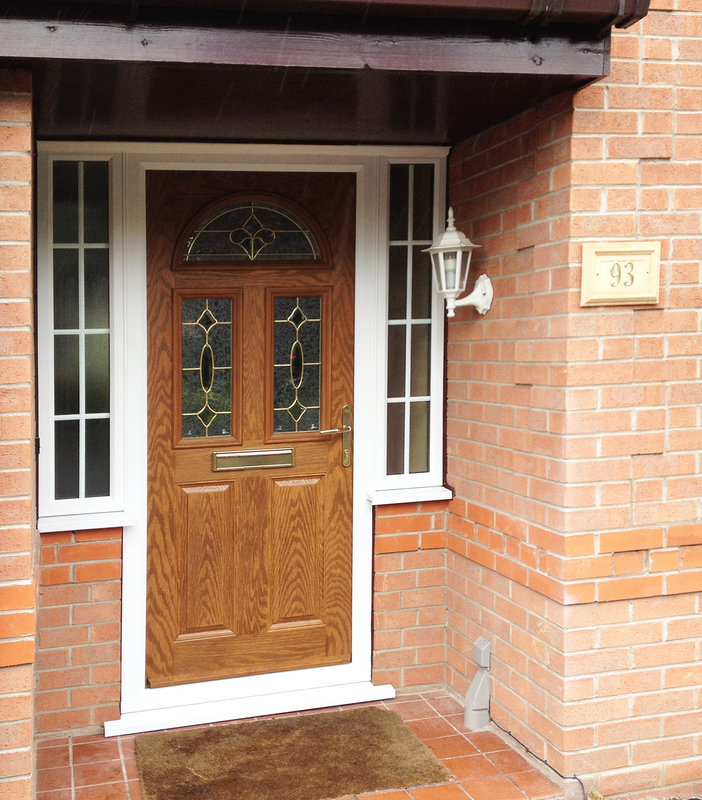 Choose from a huge range of glass designs, styles and fittings. All our products are made-to-measure using only the latest material meaning you can trust their quality. As recognised BFRC authorized retailers, our range comes fitted with energy efficient glass helping you save even more on your energy bills. 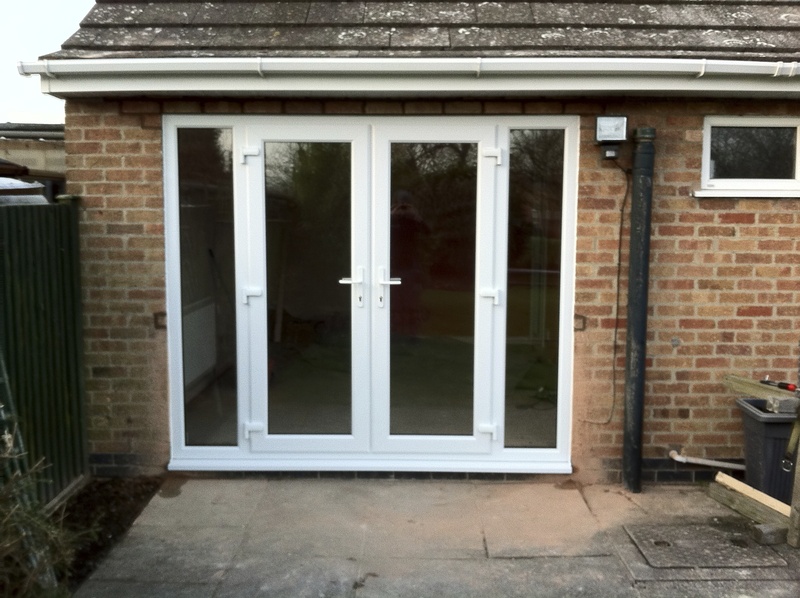 French doors and bi-fold doors are a great way of enhancing your home opening it up to the outside world and allowing natural light in. 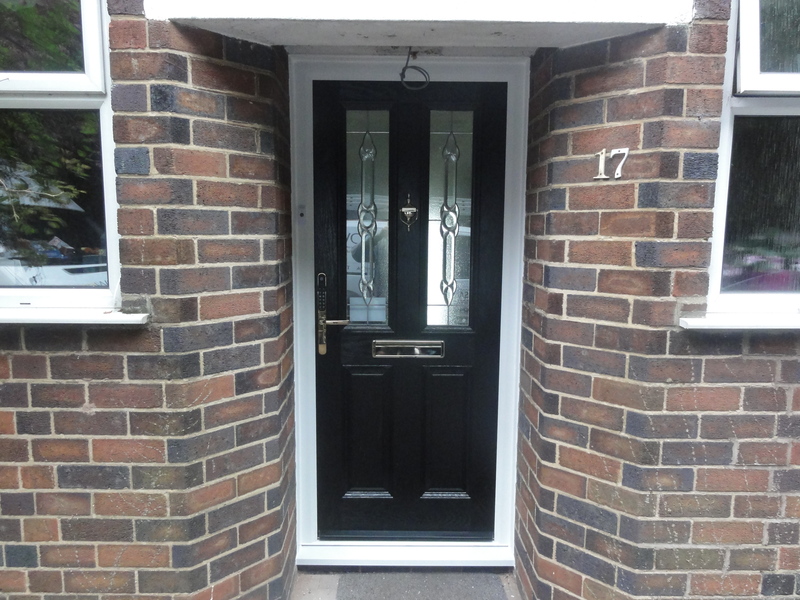 Proving versatile and pleasant to look at, our range covers all types of doors include front and back, patio, panel and composite doors. 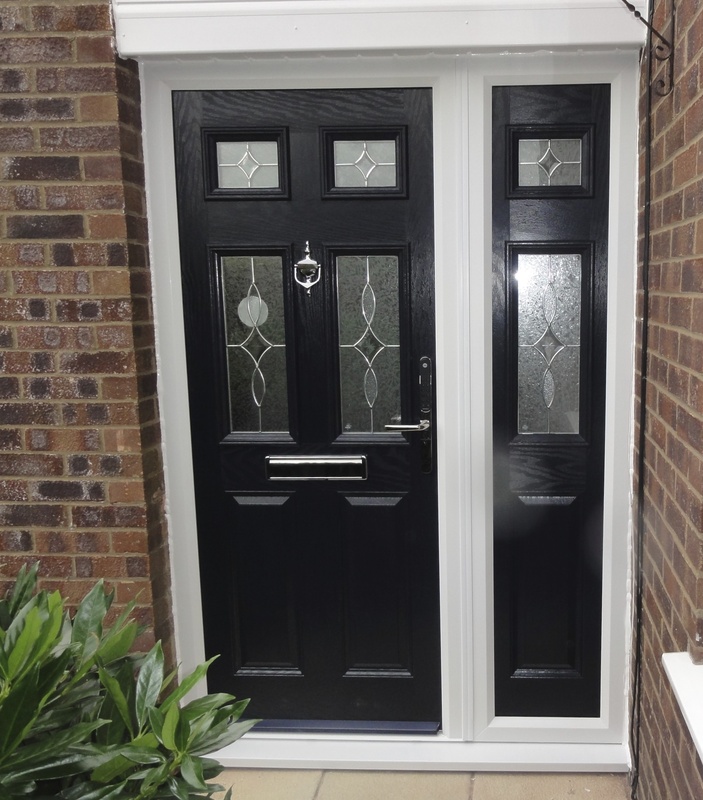 Available in a range of styles and finish, choose from a number of options including between white, wood grain or coloured doors. 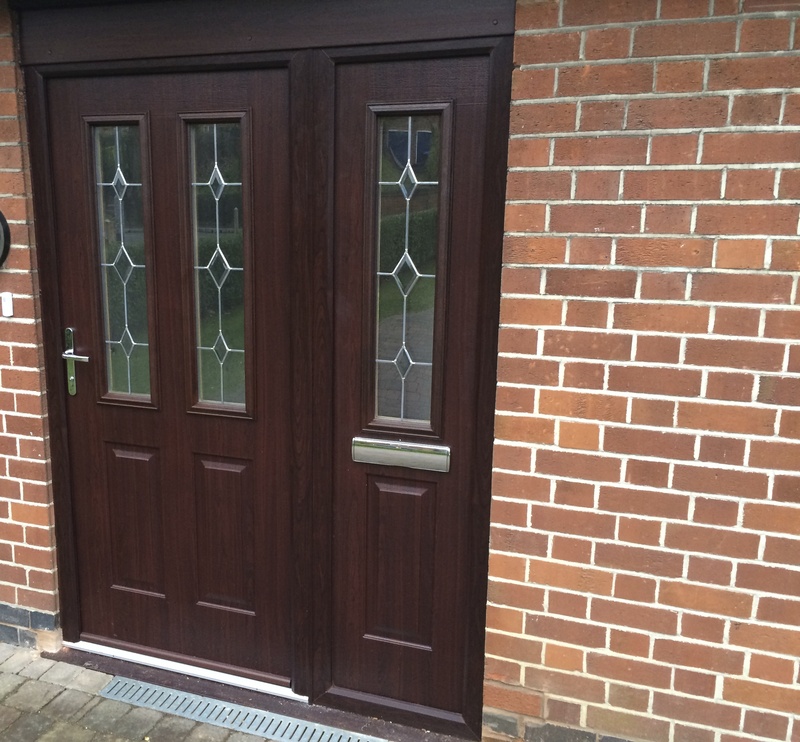 Our beautiful wood grains feature golden oak, antique teak, antique oak, Irish oak, rustic cherry and mahogany as well our artisan coloured doors We understand that the importance of security as well as beautiful design. 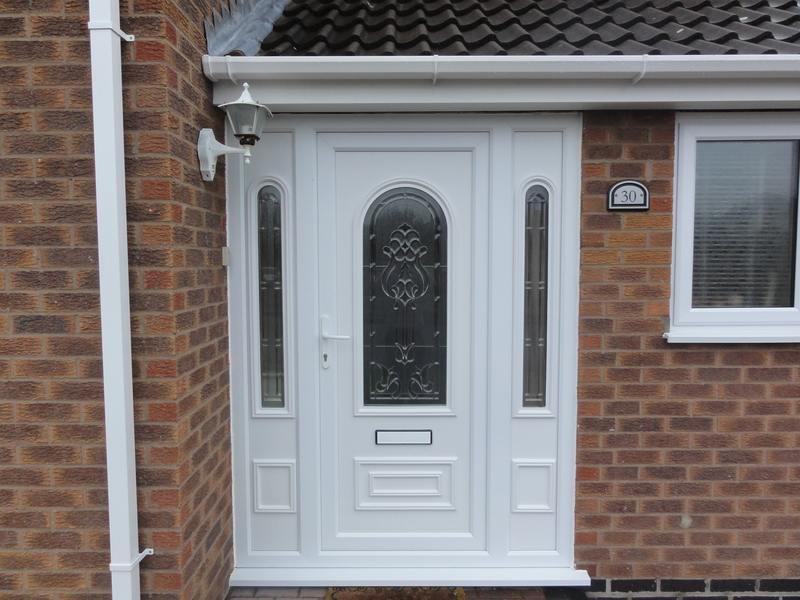 Each of our installations is fitted with a Yale multi-point locking systems that come with an impressive 10 year guarantee from Yale ensuring you can buy with confidence. 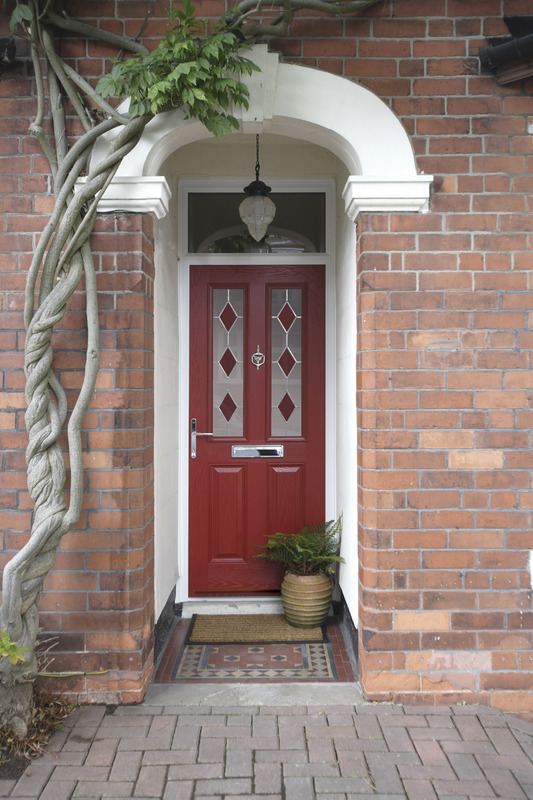 For more information on all our products including our bi-fold doors and French doors in Leicester & Hinckley, call your nearest branch today.